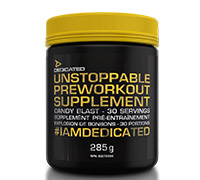 Dedicated Unstoppable helps to temporarily relieve fatigue, to promote endurance and to enhance motor performance when used as directed! Available in Candy Blast and Dragonfruit Flavours. Directions for use: Adults mix 1 scoop in 250ml of water and drink 30 mins before exercise. Do not exceed 1 scoop daily. Not for use by persons under the age of 18. 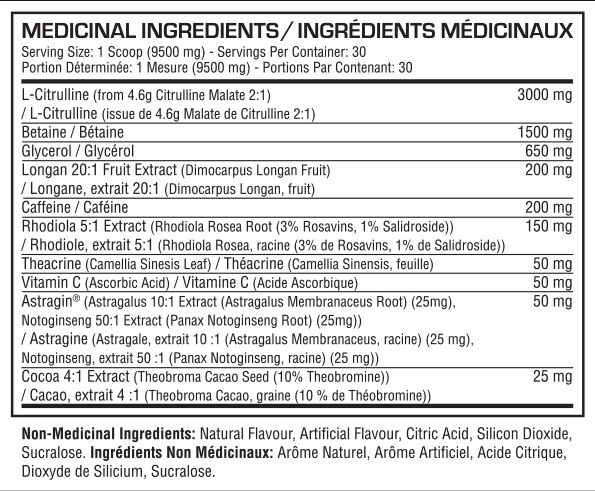 See product label for additional warnings.